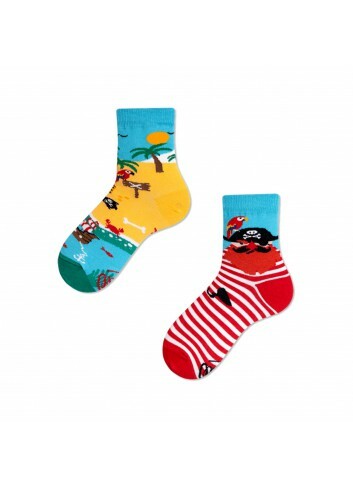 Many Mornings Socks Pirate Island Kids are ideal for adventurous children, who love discovering new things! 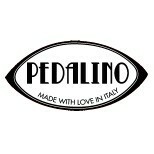 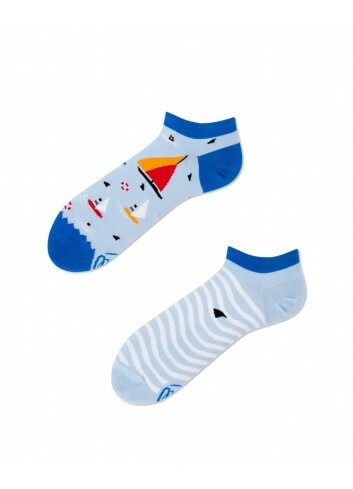 Comfortable, durable and colorful, they are perfect for girls and boys. 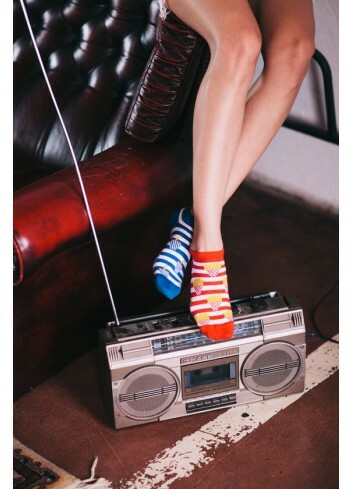 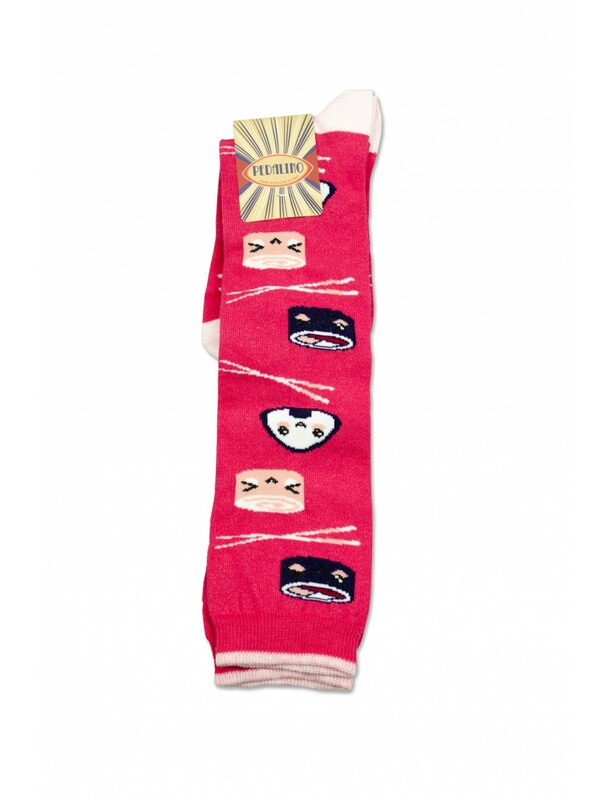 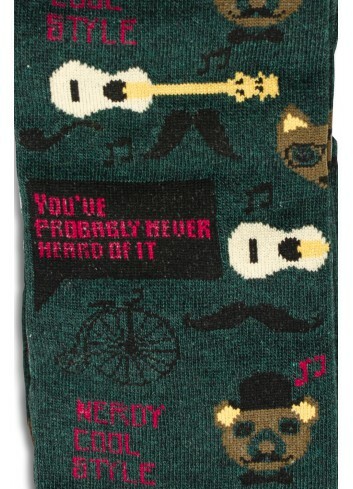 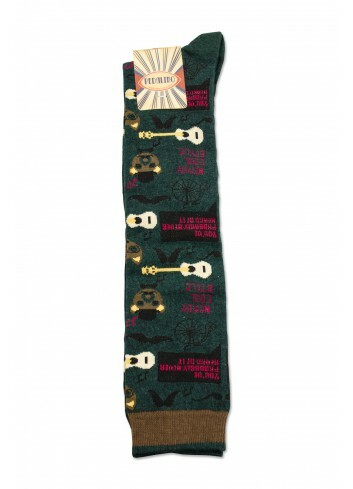 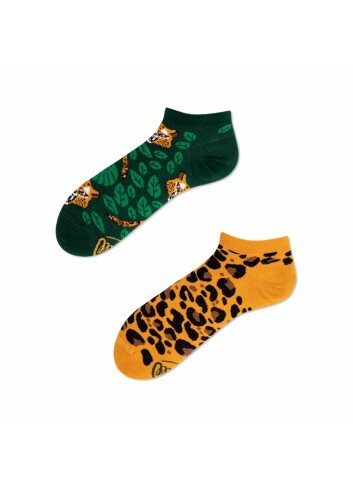 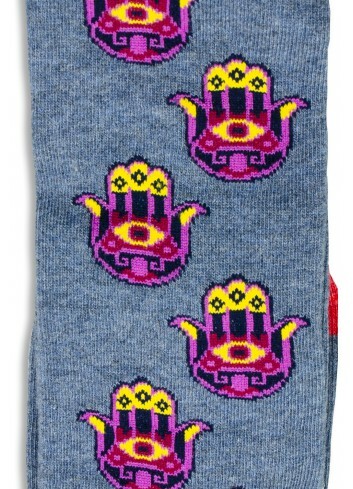 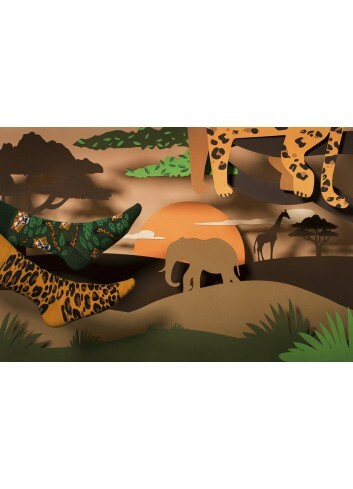 Many Mornings Socks "El Leopardo Low" will help you express the wild side of your personality! 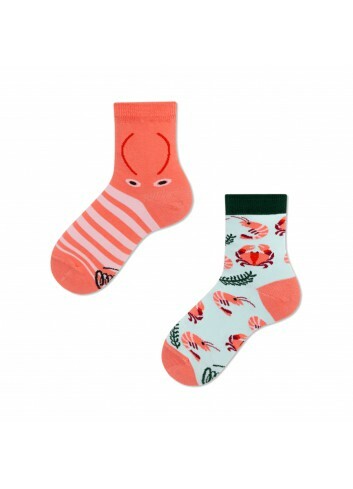 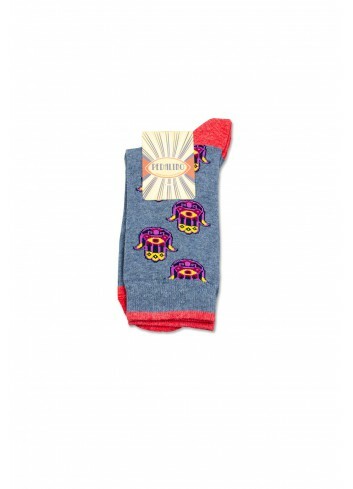 Many Mornings Socks Frutti di Mare Kids are characterized by lobsters, crabs and shrimps: cute and comfortable, they are perfect for boys and girls! 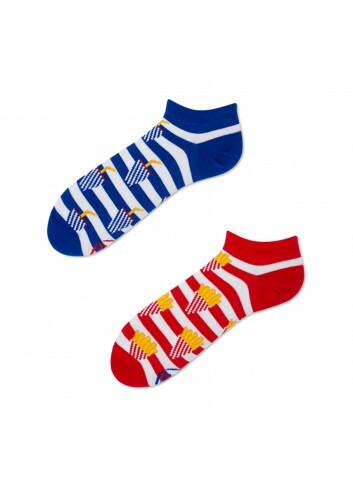 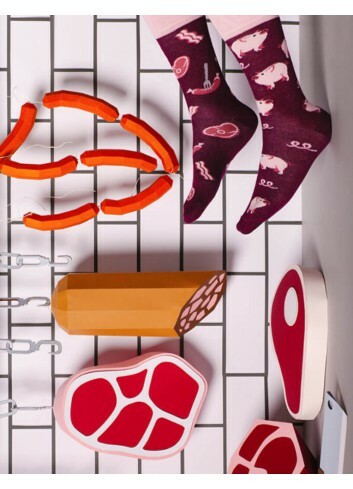 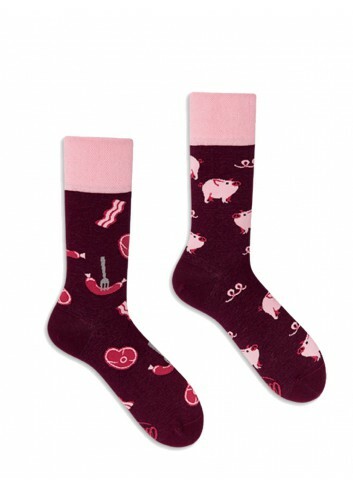 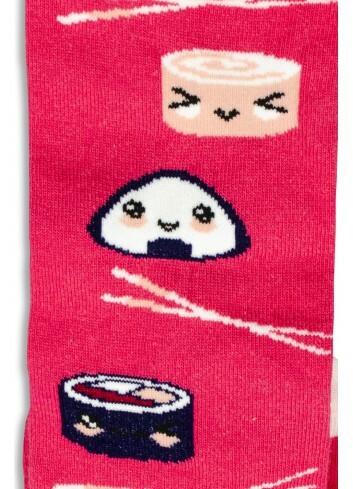 Many Mornings Socks Fries and Soda Low are ideal for those who love fast foods: colorful, comfortable and durable are perfect for the summertime! 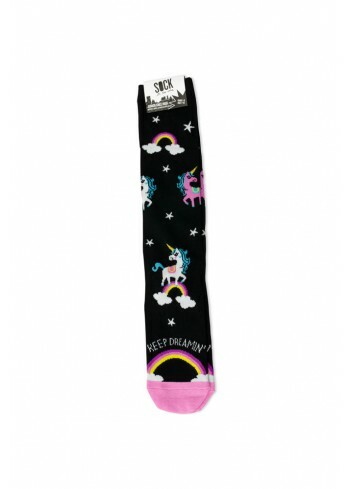 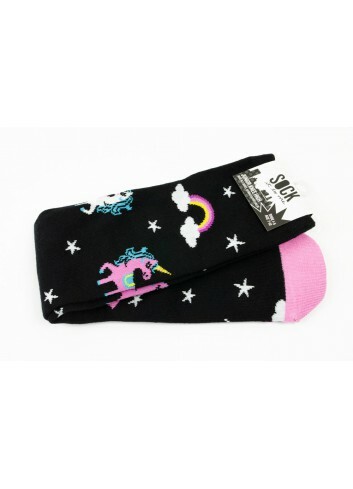 Many Mornings Socks The Unicorn Kids will give every child the chance to discover the mysterious, elegant and colorful unicorns! 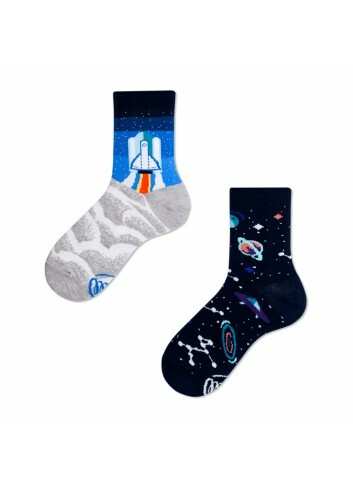 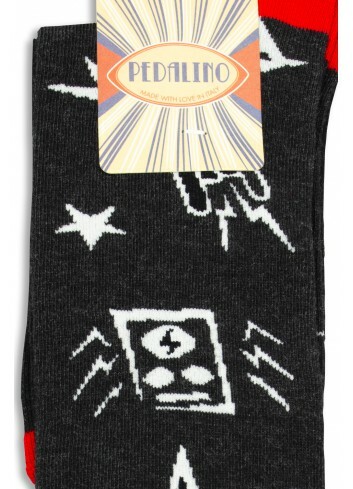 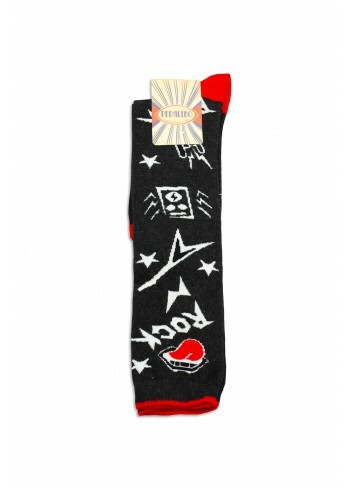 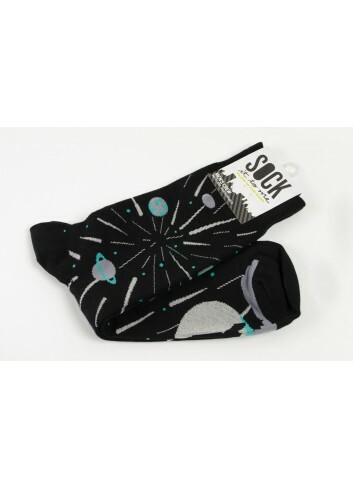 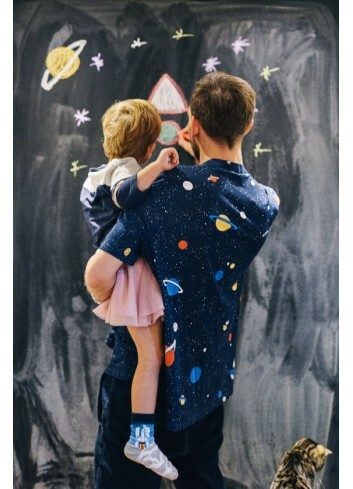 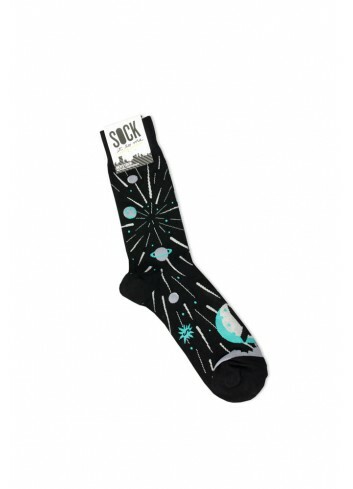 Many Mornings Socks Space Trip Kids are perfect for all stars and planets fans: pair them with every look for boys and girls! 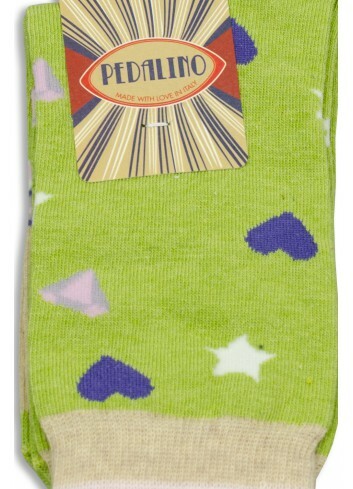 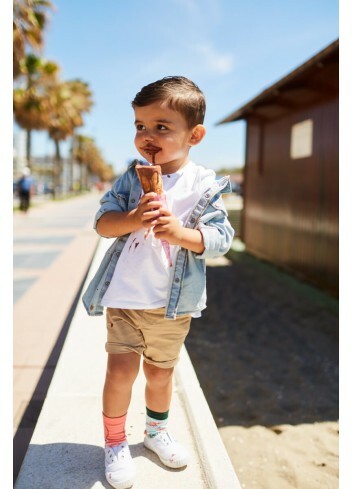 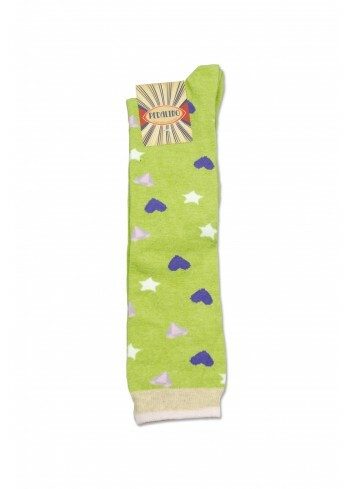 Many Mornings Socks Watermelon Splash Kids are colorful and extra funny: mix them with any kind of look!